Buyapowa’s technology will enable Argos customers to request special offers on their favourite products, then improve those offers by sharing them via social media and shopping together. The more people who buy, the better the prices will be for everyone who participates. These offers, or ‘Co-buys,’ will be presented via a customised platform and will be promoted across Argos’ social media and other communications channels, including its website which saw more than 635 million visits in the last 12 months. 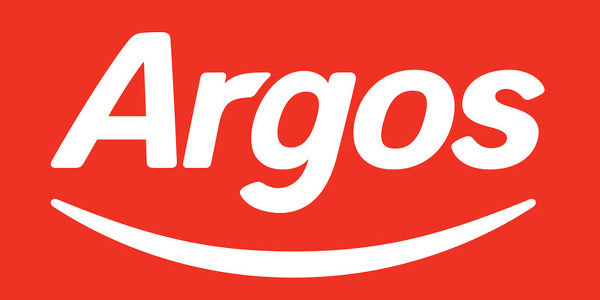 The service is now live at www.buyapowa.com/argos and will feature products from Argos’ general merchandise range of more than 29,000 items. Customers will be encouraged and rewarded for sharing information with other potential customers to help increase customer acquisition but, more importantly, generate long-term loyalty by listening to and rewarding shoppers. Neil Tinegate, Head of Digital Innovation at Argos, said: “We’ve got a really strong community of followers on social media and we wanted to take our interaction with them to a new level by integrating social media with our core business – which is, of course, selling products people want at great prices. For more information, please contact the Argos Press Office on 0845 120 4365 or email: media.relations@argos.co.uk. Follow them on Twitter at @argos_PR. Or, to contact Buyapowa, please click here. Buyapowa is a social-commerce technology business. We believe strongly that social media should be making you money and not costing it. Our platform is now being used by clients such as Homebase, Tesco, GSK, Sony, Time Warner, and PepsiCo to get their social audiences shopping. Our model is unique and we call it Co-buying. It’s all about allowing the customer to define what’s on offer and for the offer to increase in value as more people participate; smart rewards rather than ‘dumb discounting’. It turns social media into a powerful transactional channel, driving customer acquisition and real customer insight.